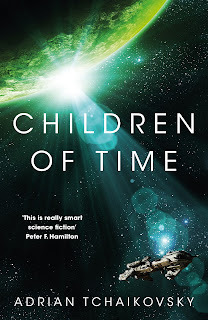 PositronChicago.com: Above-Average Space Spiders: Tchaikovsky's "Children of Time"
Above-Average Space Spiders: Tchaikovsky's "Children of Time"
Adrian Tchaikovsky's Children of Time was oddly off my radar: not a lot of discussion about it in the circles I follow, despite it winning the 2016 Clarke Award. Really glad I got around to reading it though: an immensely enjoyable, pretty light, but very science-fictional read. It's in a weirdly specific sub-genre, building heavily on the work of David Brin and, most particularly, Vernor Vinge. Elevator pitch: Uplifted jumping spiders battle a human-crewed generation starship. Weirdly specific sub-genre, I say, and a delightful one. 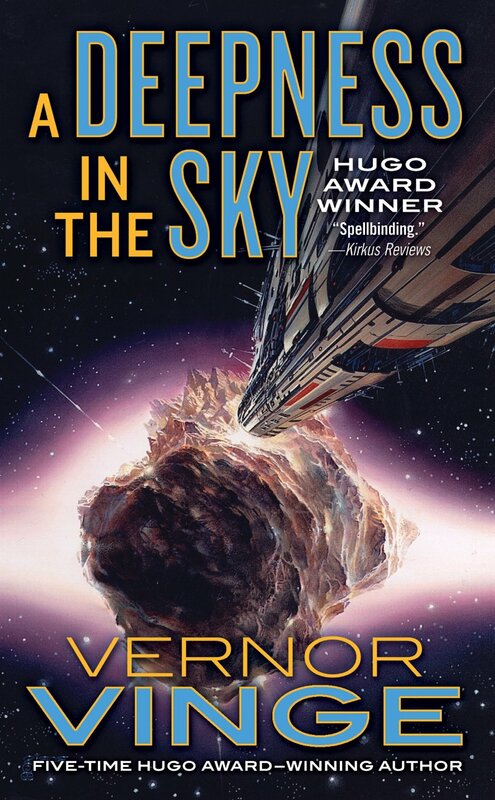 Tchaikovsky follows a format that Vinge perfected in his loosely-connected, utterly brilliant novels A Fire Upon the Deep (1992) and A Deepness in the Sky (1999): extremely sympathetic, intriguingly non-human aliens go through rapid social/technological change, their plots sort of loosely intersecting with separate storylines about highly-advanced humans. Which is Children of Time to a tee, with Tchaikovsky's novel, like A Deepness in the Sky, following the development of intelligent arachnids. Unlike Vinge, however, Tchaikovsky's spider civilization arises from actual, terrestrial species. Here's where the Brin angle comes in—explicitly so, as Tchaikovsky even names a vital bit of hardware "the Brin Module". 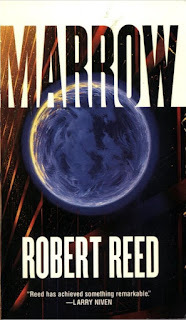 Starting in the medium-distant future around a terraformed but so-far uninhabited planet, we learn of a long-range human plan to deliver primate "colonists" to the surface, as well as infecting them with a hand-wavey "Uplift nanovirus" that will rapidly move them towards full sentience. Tchaikovsky's thus condensing the entire thrust of Brin's Uplift series into one handy mechanic. Things don't go quite as planned, however: the monkeys don't make it, human oversight goes awry, and the super-virus sets out to build an advanced technological society out of the best brains it has to work with: the Portia genus of jumping spiders. Seriously, you had me at jumping spider: purely a personal preference, but I'm just really fascinated with them, and they do have visual/mental abilities far in excess of what you'd expect. SF readers might actually remember the Portia spider from Peter Watts' Echopraxis, where he used its mental abilities as an analogy for how his aliens were processing information. 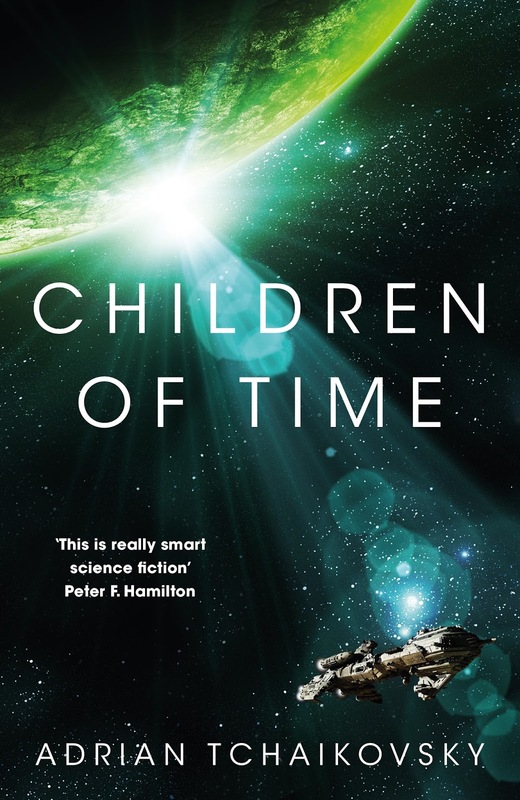 And, although far lighter and less technical than Watts' novels, Children of Time has a kind of slightly dark humor, a mildly ghoulish delight in its own spidery protagonists, that puts me in mind a bit of Blindsight or other Watts stories. The uplift nanovirus also transmits individual memories and "Understandings" via quasi-genetic means, a mechanic Tchaikovsky uses to keep the same "cast" of spiders over thousands of generations. We're not intended to believe that each Portia is a continuous high-fidelity reincarnation, but it's actually a good bit of craft, a kind of shorthand, allowing him to make three or four recognizable characters instead of dozens. And that, in turn, allows the narrative to focus on the changes and challenges spider society is facing in each successive generation, rather than having to reinvent the wheel each time. All to the good, as the spider storylines steal the show in this novel, as they move from primitive to space-faring, exploring an inventive technology tree, battling against iron-and-flame-wielding ant megacolonies, making political inroads with the largely separate, Uplifted mantis-shrimp of the sea (Tchaikovsky, you've got my number), struggling with gender inequality, and slowly learning to communicate with the AI/cryostatic human hybrid still circling their world in a high-tech satellite. The spiders most definitely steal the show, but they only make up about half of the novel: their chapters alternate with a band of humans. The events of the first chapter plunged human society into chaos—a near extinction-level event, it seems—and, thousands of years later, survivors have cobbled together some starships and fled the remains of Earth. The human plotline follows a few key members of the crew as they are periodically awoken from cryosleep. 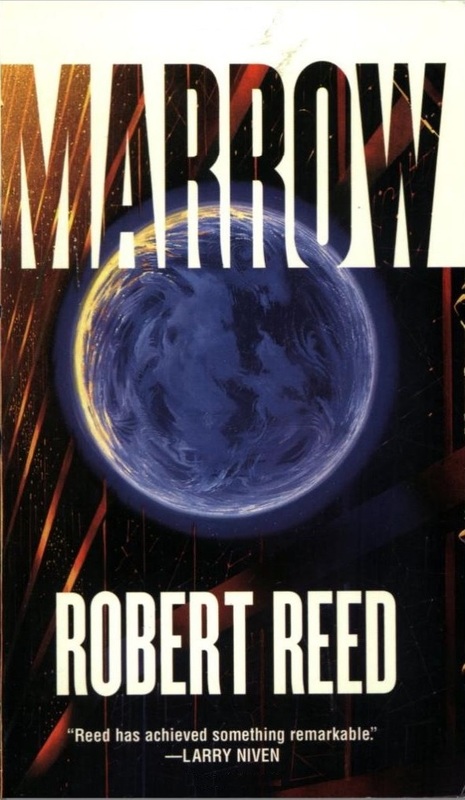 Searching for a habitable planet, they initially target the spider's world, but are forced to leave by its guardian satellite, with plans to return. The starship storyline also feels richly built on previous SF, developing aspects of the "generation starship in decline" trope; I was variously reminded of Cherryh's Alliance-Union books, some of Robert Reed's work, even the Battlestar Galactica reboot—though, to be fair, none of these works have a patent on the ideas Tchaikovsky's working with. Using "periodically waking from cryosleep + sublight travel speeds" is a good mechanic to pair with the "generational information transmission" of the spiders: it gives us two sets of very long-lived characters. Unfortunately, and not through any obvious writing flubs, the human half of this novel was anything but compelling for me. The spider chapters completely stand on their own, while the starship's plight and plot is highly unoriginal. It might be well-done, but there's little or no fruitful thematic interplay between the two storylines, and the individuals and backstory of the humans just aren't very interesting. By the time they run into the now-advanced spiders, the humans just feel like incompetent and rather pathetic villains, with even the main human characters more notable for how they've collaborated with the monsters among them than anything else. Or maybe that's just how hard I was on Team Spider. 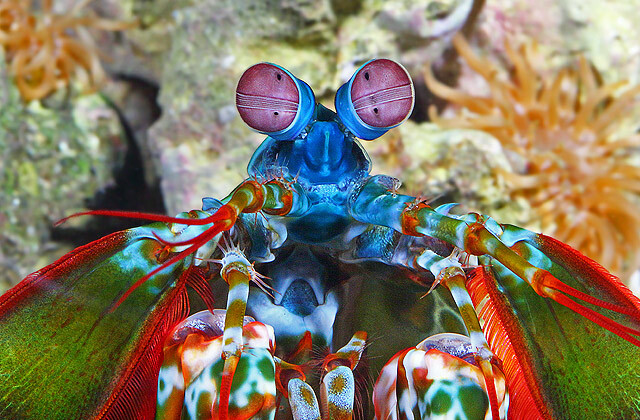 Readers with less arachnophilia might feel quite different about it. Human fails aside, I found this novel immensely enjoyable, devouring it in just a few days. "Technological development of neuro-enhanced eusocial invertebrates" is actually a sub-genre I actively keep an eye out for, believe it or not, and Children of Time is my new exemplar for the type. Notwithstanding some mildly gleeful spidery gruesomeness, and a bit of slog-and-gloom in the human chapters, it's also light on its feet, clearly delighting in its own weird inventiveness and redeployment of biological knowledge. That, as much as its themes and material, is what makes me link it to Vinge and Brin: a sense of fun constructed within and from its more scientific premises that makes the whole thing a delight to read. 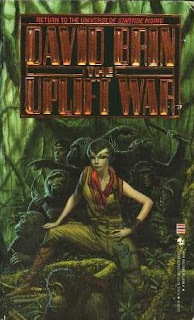 And, like Brin, it's got a fairly non-sappy love for biodiversity baked in, and a quiet, unexpected kind of non-militarism as well: the pure carnivore spiders have evolved to a society that values preservation of life, and their actions at the end of the book are a frank rebuttal to the game theory BS that the humans use to justify ecocide. That the final chapter has echoes, unintentional or not, of Cherryh's 40,000 in Gehenna—the notion that diverse societies are better prepared for a diverse universe—is icing on the cake for me.